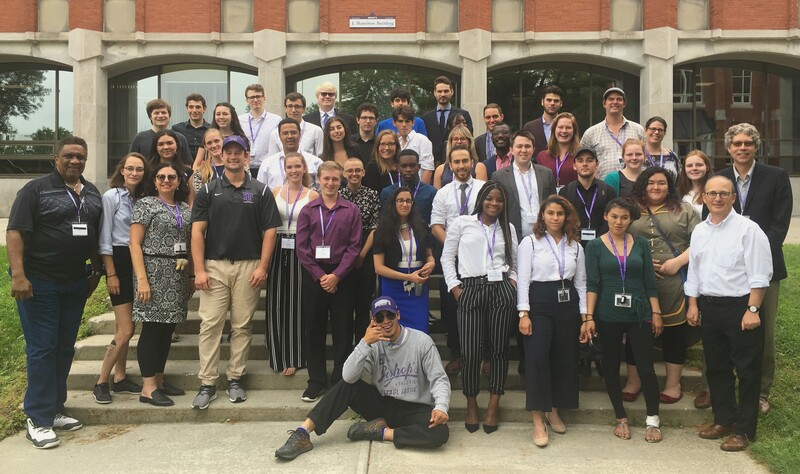 For the second year in a row, Bishop’s University invited youths from across the province to participate in the Bishop’s Forum, a week-long civic engagement immersive experiential learning opportunity aimed at raising questions and addressing issues affecting the English-speaking community. 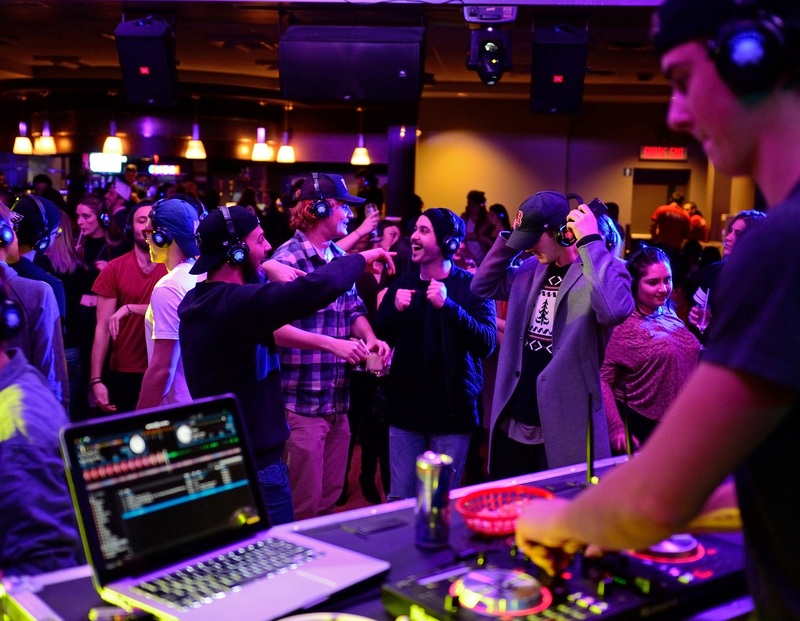 This event is funded by the Government of Quebec as part of its Stratégie d’action jeunesse 2016-2021. The purpose of this event is to inspire young leaders to fight for what they believe in and strive for change in their communities. A big topic for this week was “who are we as citizens?” and “what is our role as citizens of not only our country, but our world?” These might seem like simple questions, but the answers are far from being straightforward. During the first presentations given by Professor of Philosophy Dr. Jamie Crooks and Former Premier of Quebec Jean Charest, the audience understood that there are many complex things to consider when thinking about our role as human beings. They discussed what it means to be a person, and what it means to be a leader. 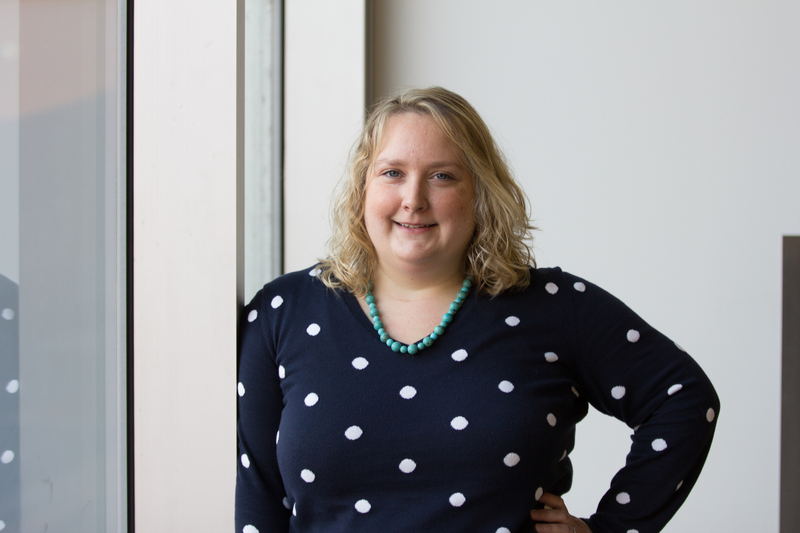 Stepping out of our comfort zones is sometimes necessary to bring about change, and the guest speakers encouraged this leap, even if mistakes are made along the way. The Honourable Jean Charest kindly responded to the Forumers’ questions. Bishop’s University is situated on unceded Abenaki Territory. Participants had the chance to learn more about the Abenaki people and their culture during an educational talk given by anthropologist Elder Nicole O’Bomsawin and historian Patrick Côté. This was a unique opportunity for participants to learn about a culture that is perhaps different from their own. The river provided a picturesque and relevant backdrop while connecting the audience to the beauty of nature. A strong emphasis was put on diversity and the need to listen to voices other than our own. Nantali Indongo, Host of The Bridge (CBC Montreal), Amy Macdonald, Program Manager at the English Language Arts Network (ELAN Quebec), and Ashley Werhun, CEO of Mentorly and a professional dancer, encouraged participants to think about underrepresented groups and how leadership can make their voices heard. The idea of access was also explored, and something that was stressed was the urgent need to make these cultural spaces available for all to express and enjoy arts and culture. 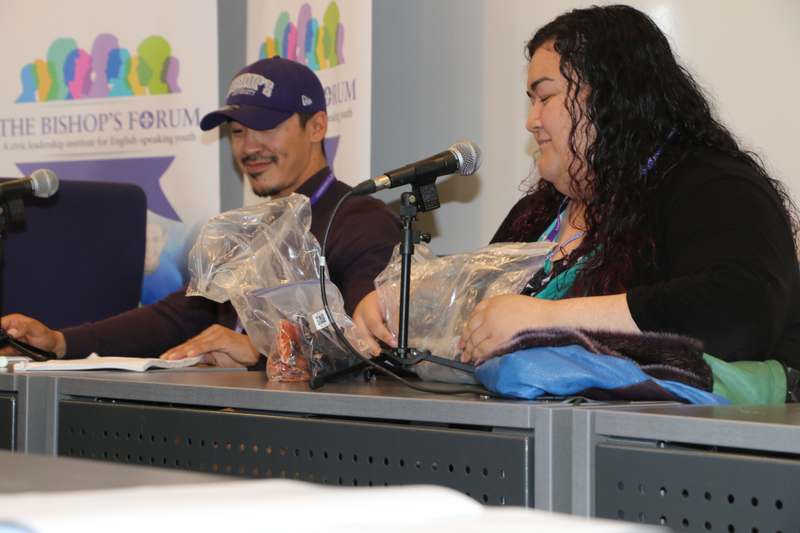 One of the most emotional segments of the week was a short presentation given by three Inuit participants, Nigel Adams, Sevim Ilgun, and Martha Angutinguak, who live in Northern Communities. They talked about Inuit life and culture, and touched on difficult topics like the housing and suicide crises. There wasn’t a dry eye in the audience, and people were making a call for change. It was an eye-opening moment that made the audience realize hard realities of Inuit communities. Nigel Adams and Sevim Ilgun brought insight to what is happening in their community. The Media panel with Christopher Curtis, news reporter with the Montreal Gazette, Debbie Hynes, Regional Manager of CBC Quebec, and Aphrodite Salas, journalist at CTV Montreal and faculty member of the Department of Journalism at Concordia University, provided the chance to learn about working in the field of communications and the importance of telling stories. In a world that has certain challenges, it is crucial and necessary to make sure voices are heard and stories are told. Targeting a specific audience and addressing their particular needs is key to reaching out to a community. They stressed the importance of building relationships with the media in order to bring your story to the world. Participants also learned the difference between showing somebody your story and telling them your story. 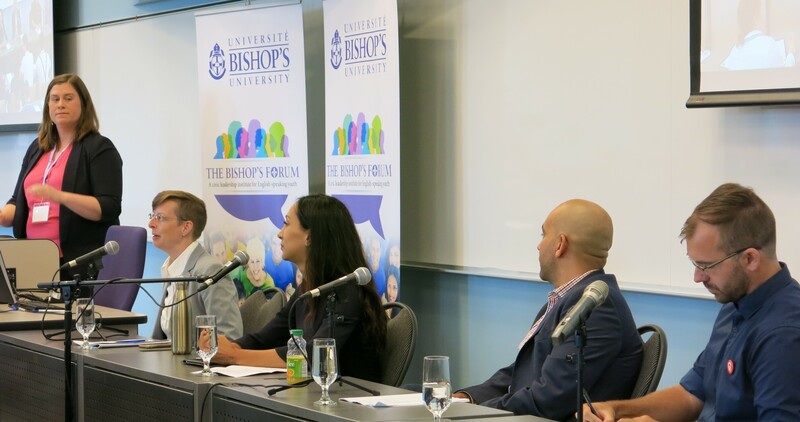 One of the most anticipated events of the weeks was the All-Party Election Panel featuring Christopher Skeete from the Coalition Avenir Québec, Marwah Rizqy from the Parti Libéral du Québec, Jennifer Drouin from the Parti Québécois, and Kevin Côté from Québec Solidaire. Participants had the opportunity to learn more about each candidate and what they stood for. They were tasked with addressing issues brought up by the audience on the following topics: sustainable development, involving youth in politics, immigrant professionals, islamophobia, and the fate of English school systems. Each political candidate answered the questions, and it was a great opportunity for the Forum participants to listen to different political viewpoints. From left to right: Panel moderator Ainslie MacLellan (CBC Quebec), Jennifer Drouin (Parti Québécois), Marwah Rizqy (Parti Libéral du Québec), Christopher Skeete (Coalition Avenir Québec) and Kevin Côté (Québec Solidaire). Another memorable panel was about getting involved in the community-sector. The main idea conveyed by the guest speakers, Tiffany Callender, Executive Director of the Côte-des-Neiges Black Community Association, and Christian Arseneault, Montreal City Councillor, is to be present in your journey, grasp your motivation and dive head first, and embrace your passions. By the end of the panel, you could feel the audience was moved and wanted to make a change in their communities. After a week of learning and discovering, the participants went back home filled with determination and feelings of hope. As a non-participant attending some of the presentations throughout the week, I was moved by the participants’ engagement. They listened carefully, asked tough questions, and opened up difficult but important conversations on current issues facing them and their peers. These are the leaders of tomorrow, and I am confident they will make their mark and change the future.